The international break is over and the Premier League action is about to resume with Manchester United all set to lock horns with Crystal Palace this Saturday at home. 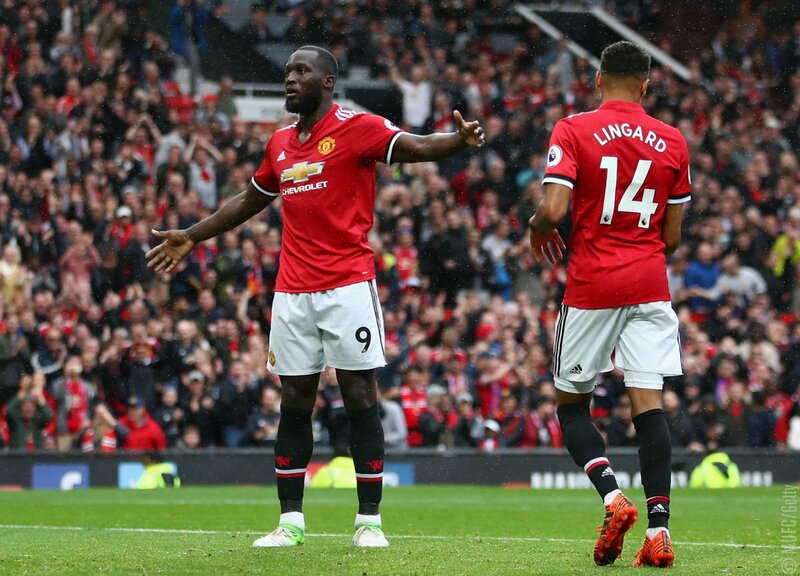 The last game United featured in the Premiership didn’t go brillianlty – they didn’t have a great time as they were thumped by the local rivals City by the margin of 3 goals to 1 – but they are optimistic about doing better this time around. As far as their opposition Crystal Palace is concerned, their performances haven’t been too encouraging either, with their most recent streak of 7 matches without a victory meaning that they are set for a long, cold, hard winter trying to dig points from matches. They are currently not in the relegation zone just yet, but only by the slightest of margins as their goal difference is a tad better than Cardiff City, the team placed at no. 18 in the standings. If you’re loking for the best odds to back United at, go to the website, and you can see some Black Friday special rates to entice you – we really fancy a winning Manchester United side, with a goal scored by back-again Romelu Lukaku, who has been champing at the bit to get out on the field having spent the international break at home in Manchester, finally having recovered from his thigh strain. The good news for United is that they are going to play at home – the Reds havent covered themselves in glory in their previous three matches, but they have all been away visits and it’s not been enjoyable. They seem to be better at home, where the fans can prompt them to ‘attack, attack, attack’ if they start off the game a little lethargic, which has been their main issue this season. The fans have fond recent memories of their last home match at Old Trafford, when they walked away with a cheeky 2-1 win courtesy of a last-minute winner from ANthony Martial. From the selection point of view, United have a few headaches as some of their key players might not be available for this fixture due to several reasons. Anthony Martial, Paul Pogba and Ashley Young have fitness issues, while Luke Shaw is suspended. However one positive is that Antonio Valencia, who has had to miss a few games in the last few weeks, is believed to be match fit. Despite the unavailability of certain prominent names and the fact that they under a little bit of pressure, United are the clear favorites to beat Palace.